Poor John Newman. Our hearts absolutely bleed for him having to suffer for his art in the way he does. 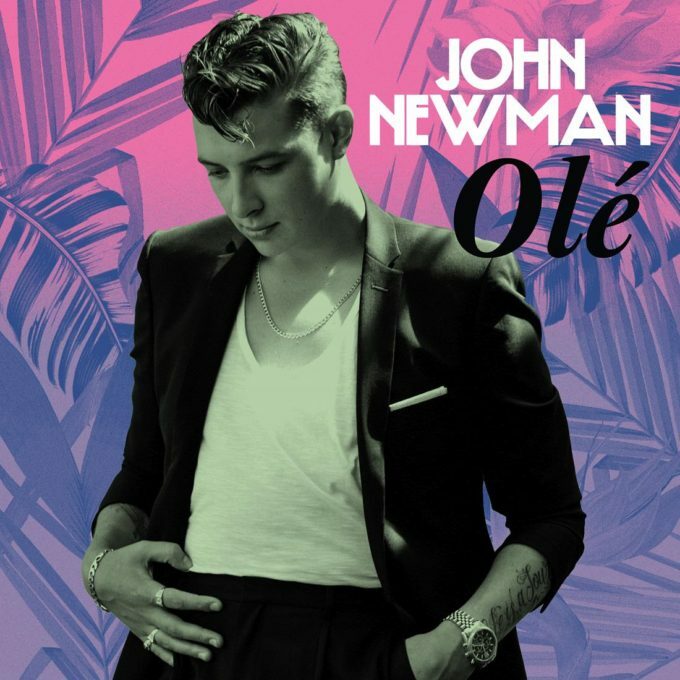 Take the video for his new single ‘Olé’, for example, in which his struggles throughout day to day life in Los Cabos in Mexico are hellishly portrayed. How in the world he manages to maintain a level of optimism underneath the crimson skies or beside the glimmering azure waters, we’ll never know. Then he more than likely has to be forced to be surrounded by beautiful women AND share a yacht with Calvin Harris, with whom he co-penned the song. Poor him. Poor old him. Yes, it’s tough being John Newman. Check out the ‘Olé’ video for yourself.